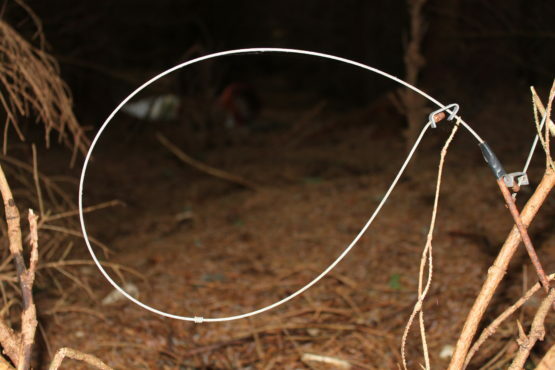 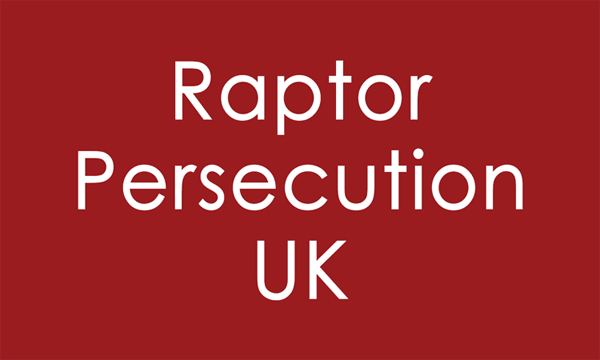 Snares have long been known to inflict extreme physical and mental suffering on captured animals, and recent legislation has not reduced this to any acceptable level. 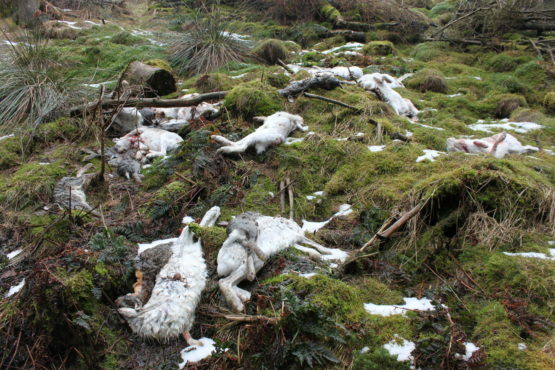 This report from The League Against Cruel Sports and OneKind argues that the time has come for a complete ban on the manufacture, sale, possession and use of all snares in Scotland. 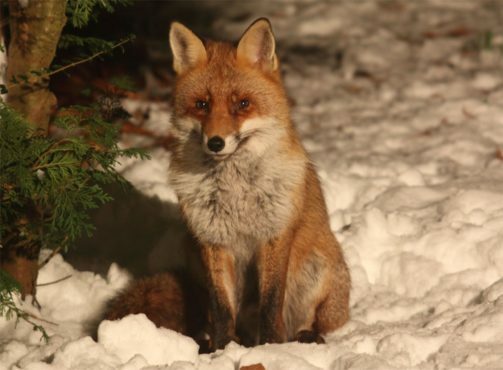 This briefing note by OneKind and the League Against Cruel Sports Scotland was provided to MSPs for the Members Day debate on a snare-free Scotland on 18 May 2017.